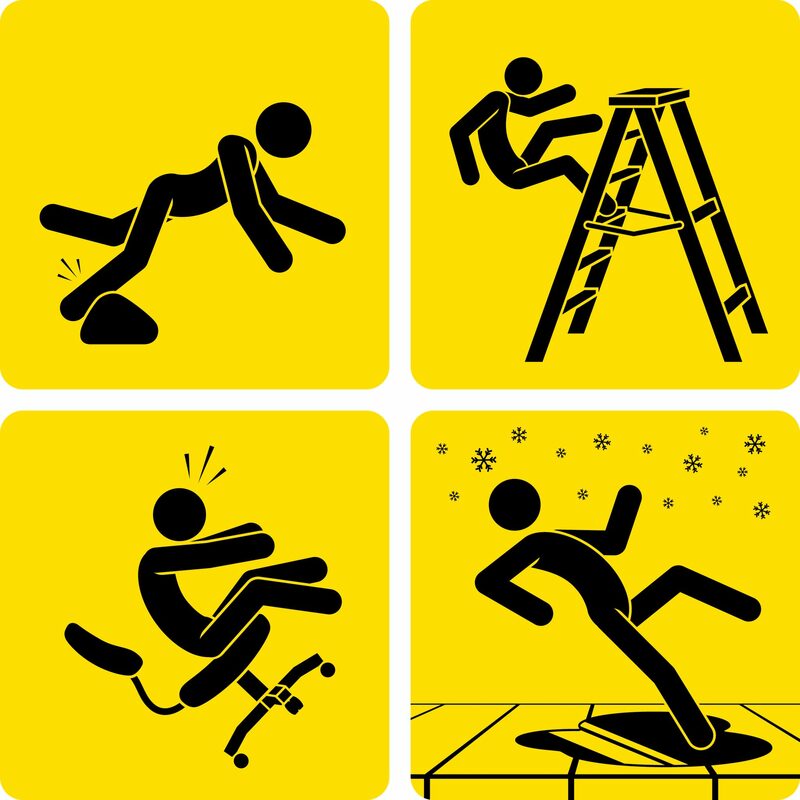 Site Safety – Workplace Accidents – Sapia Builders Corp.
One…two…there. That is the average amount of time 80 percent of drivers looked away from the road before they were involved in an accident. Distractions are not only a safety issue when on the road. Since 1976. OSHA’s has recorded more than 44,000 workplace accidents caused by human factors. making distractions the leading cause of workplace accidents. Below are three of the most common workplace distractions. A recent survey found that nearly 60 percent of workplace disruptions involve attending to social media tools such as email, Facebook and text messaging. For most employees these activities are conducted on their cell phone. Non-work related communication must be limited to breaks and otherwise kept to the absolute minimum for job related communication. Always safely stop what you are doing when receiving a work related or emergency call. Do not make or accept calls while driving or operating equipment. Truck Drivers must stop their vehicle to use a cell phone. When employees are listening to loud music as they work, they are not able to hear possible warnings from employees around them or can lose their focus as they get caught up in song. lt is vital to ensure that employees can hear what is going on around them at all times. To ensure hearing the use of headphones and radios are prohibited on the jobsite. Employee conversation is a great way to help speed up the day and even spur new ideas. However, excessive conversation or conversation at the inappropriate time can prove to be a dangerous distraction. Be aware of the work you are involved with and it is essential that employees do not talk needlessly while working or driving. Keep in mind that distractions at any level could cause a serious accident. Note that the above are basic guidelines with regards to providing safe communication on theljob. Workplace rules are subject to vary with each company’s established policy and practice. BE SAFE — ELIMINATE WORKPLACE DISTRACTIONS!